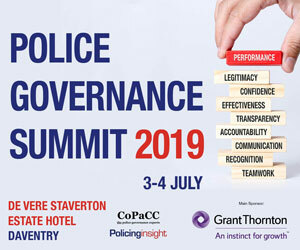 Policing InsightOpinionCrisis at the top: Is the relationship between chief constable and PCC putting people off the top job? Crisis at the top: Is the relationship between chief constable and PCC putting people off the top job? A recent National Police Chiefs Council report highlighted a severe shortage in applicants for the role of chief constable. One of the reasons cited was lack of job security given Police and Crime Commissioners’ power to remove chiefs. Dr Mark Roycroft’s book ‘Police Chiefs in the UK: Politicians, HR Managers or Cops?’ explores the complex relationship between PCCs and Chiefs.